The THB Axial and Radial bearings, i.e the YRT, YRTS and ZKLDF have an axial component as well as a radial component. The axial component consists of an axial needle roller or a cylindrical one. Some of the other components are case assembly, an outer ring, L-section ring and shaft locating washer which are preloaded axially after fitting. On the other hand the radial component is a full compliment or cage-guided, preloaded cylindrical roller set. There are fixing holes present in the outer ring, L-section ring and the shaft location washer. The unit is located by means of retaining screws for transport and for safe handling. 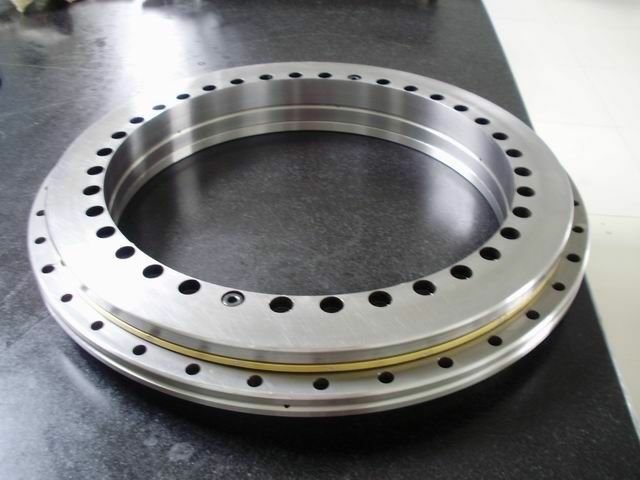 YRT, YRTS and ZKLDF axial/radial bearings are supplied with no seals. THB Axial/Radial bearings YRT, YRTS and ZKLDF can operate within -30 degree to +120 degree temperatures. These have many applications like indexing tables, swivel type milling heads, motors, etc.